Biomass Log Burners are a wood fuelled heating system which can burn pellets, chips or logs. The biomass burners can provide warmth in a single room or to power central heating systems, underfloor heating and hot water boilers. 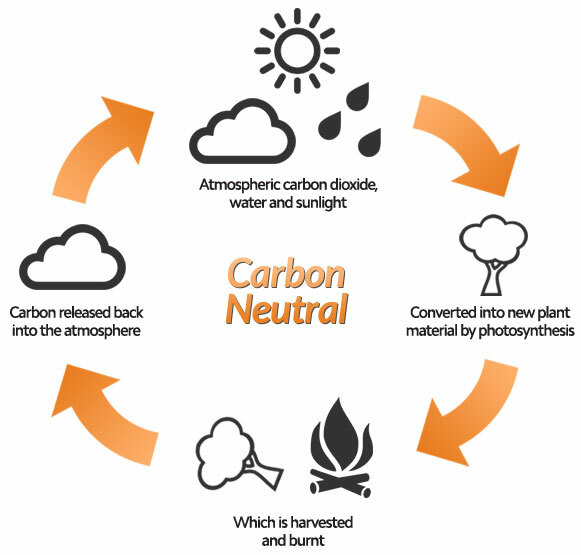 By burning organic materials, having a biomass burner is considered a carbon neutral source of energy. Although it produces carbon dioxide during the burning process, it only releases roughly the same amount it absorbs while growing. The process is sustainable as long as new plants continue to grow in place of those used for fuel. Although the cost of the wood can vary depending on supplier or whether you harvest it yourself, it is still far cheaper than the non-renewable alternatives such as coal, oil or gas. 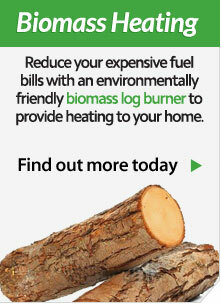 A biomass log burner can reduce your expensive fuel bills if you use one of the alternative heating systems. Wheildons and Biomass Log Burners. Wheildons has invested a lot of time into looking into biomass energy including getting the correct qualifications and speaking to manufacturers of various biomass log burners to make sure that we can offer our customers the best advice possible when choosing a system that meets their requirements. 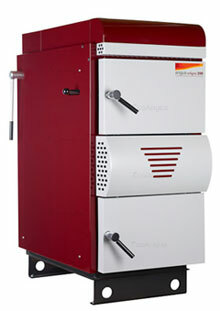 Wheildons are Bpec approved to install biomass wood burning boilers. The BPEC biomass certificate is industry recognised under the Micro-Generation Scheme (MCS). We can advise you on any council or government grants that are available as well as provide a trusted contact for planning applications for rural development. 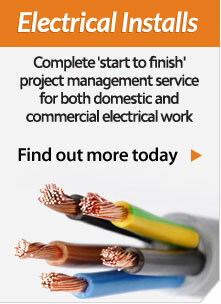 We can even offer advice on the best suppliers of wood biomass material. Contact us today (call us on 015242 62330 or via the Contact Us page) for more information or to arrange a visit to discuss what options are available to you. Biomass Log Burning Boiler Project. 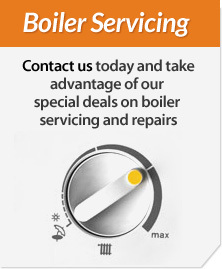 We have recently carried out a full log burning boiler installation and plumbing recondition for a farm house in Claughton. Unable to receive mains gas, Wheildons advised and installed the most cost effective solution, a biomass boiler. Have a look at the work involved in the install as well as feedback from our happy customer on our Biomass Project Box page.